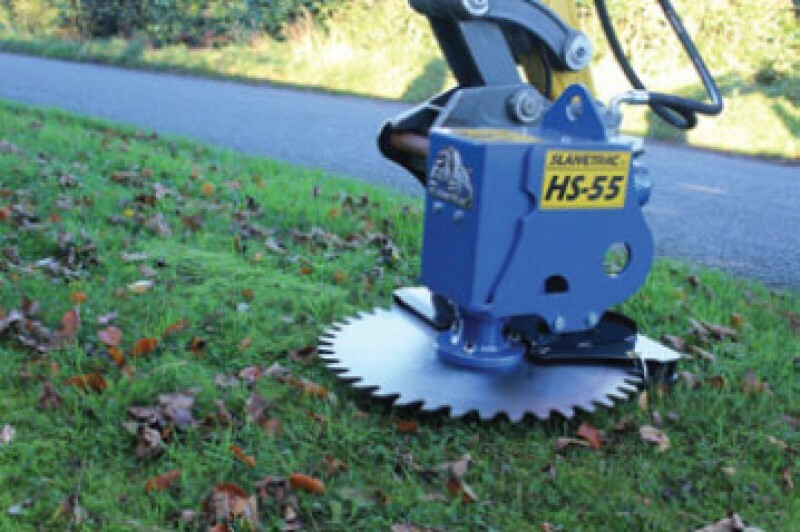 This Slanetrac Attachment is available to view at our Rugby depot. 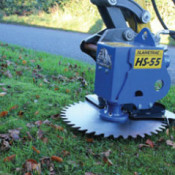 The HS-55 hydraulic saw head flail attachment has a 150mm cut, and is suitable for 1.5 - 3.5 tonne mini diggers. SM Plant are the main Slanetrac agents for the Midlands and North - book a visit from our dedicated demonstration team and see the SA800 in action!